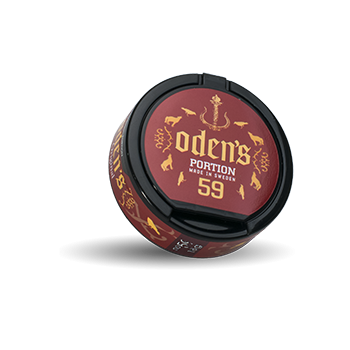 Oden's 59 Portion is flavored with cinnamon to get a new grip on flavored snus. The slightly spicy flavor of cinnamon is always in the background, but never takes over. 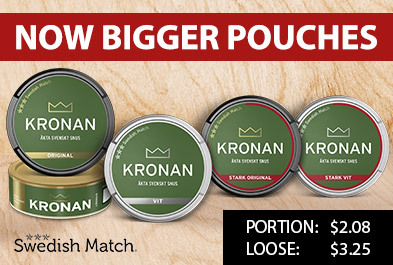 The portion is made of a soft material!